Doctors and other medical professionals are highly trained and go through years of study and practice in order to be able to treat patients. You know that doctors are not infallible, but you trust in their expertise in being able to diagnose what is wrong and offer appropriate treatment when you are ill. If you visit your doctor and they fail to treat what is ailing you, and their failure to treat you causes injury, you may have grounds to take legal action against them and pursue compensation for your injuries. In addition to all those examples of the failure to do something that might have prevented the patient’s injury, there is also the failure to communicate clearly the important facts about the patient’s condition. When a condition is not treated, it can continue to thrive and cause further injury to the patient. If the patient is suffering from a condition that might be treatable if caught early, the delay in treatment can cause irreparable harm. What could have been a simple treatment could later have serious consequences for the patient. A lawsuit will not make the pain go away. It will not restore lost health or the leg that ultimately had to be amputated. What it can do, is compensate you for the massive medical bills, for the time you have lost at work and the any future lost income, and for your pain and suffering from a preventable mistake. 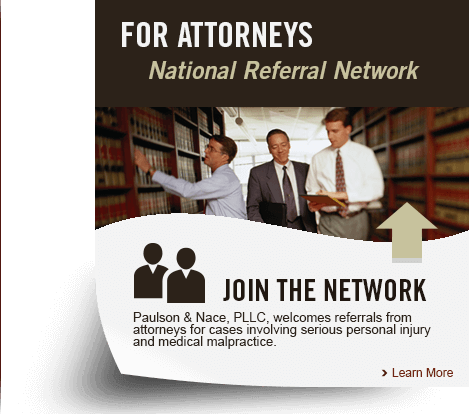 If you should be so unfortunate as to have lost a loved one because of a medical mistake, a wrongful death lawsuit will compensate loved ones for the lost income of the deceased, for their medical and funeral expenses and for their pain and suffering. 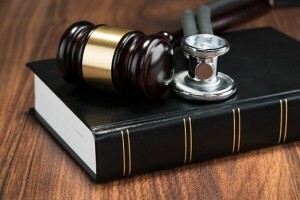 To prevail in a medical malpractice claim, you need to work with an experienced Washington, D.C. medical malpractice attorney who will fight for your interests and make sure that you receive fair compensation when you have lost a loved one or been injured because of a preventable medical error.